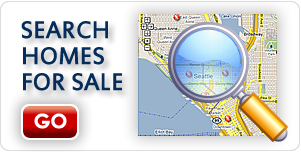 If you are looking to score a great deal on a home, why not look into the many foreclosure homes for sale in Snohomish? 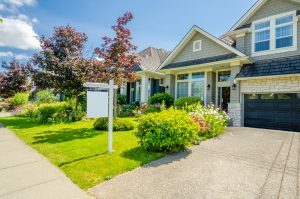 Prices on these houses are typically drastically reduced and, if you are willing to go through the sometimes lengthy buying process and handle some repairs yourself, you can save a lot of money. Buying a foreclosure is a bit different than a standard home in that: you must only work with one real estate agent, you must have a preapproval letter from a lender to show the seller, little to no negotiation is possible, the home is sold as-is and the home is usually vacant. The first step in purchasing a foreclosure is to get pre-approval for a mortgage. 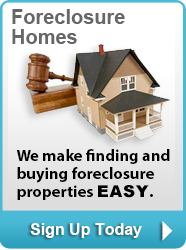 While you are waiting, locate and contact a realtor who has experience with foreclosed homes. When you find an option or two, browse the comparables in the area in which the houses sit. Your offer should be based on these figures. Know that while the houses are usually priced low, this often creates a bidding war with potential buyers and the price is driven upward. The need for repairs will not alter the price of the home. All foreclosures are sold as-is, no matter what the condition. This may mean that extensive repairs are required or there may be little to do to make the home livable. 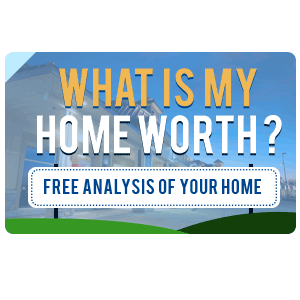 Be sure to figure the cost of repairs in your overall budget. Building a relationship with repair specialists in a variety of areas can give you an idea of how much extra you must spend to bring the house up to standard. 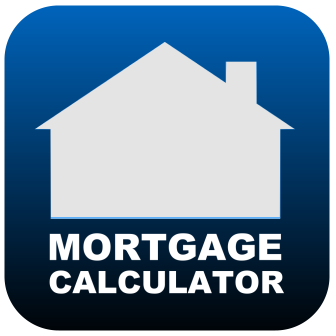 To inquire about foreclosure homes for sale in Snohomish, contact New House Match at (425)268-0347.